David McDavid's Plano Lincoln is here to meet each of your automotive needs by providing friendly service, precise attention to detail and, of course, a superb selection. So whether you're in the market for a new Lincoln model, a preowned car, a replacement part or you just need a quick oil change, be sure to make our Plano, Texas dealership your first and only stop. Speaking of new Lincoln MKZ, Lincoln Navigator, Lincoln MKC, Lincoln MKX and Lincoln MKS models, you have got your pick of vehicles with the ones in our showroom. Whether you're window shopping or looking for a test drive, you can rest assured that you won't be disappointed here at David McDavid's Plano Lincoln. If there are any questions you have that needs answering, the automotive experts on our staff are here to cater to your every automotive need. If you have your sights set on a used car, David McDavid's Plano Lincoln carries a wide range of options from which to choose. We take just as much pride in our used car selection as we do the vehicles that just rolled off the assembly line. Regardless of what you're after, we guarantee top-notch quality and reliability across the board and will do everything we can to ensure that you drive away satisfied with the vehicle you have chosen. 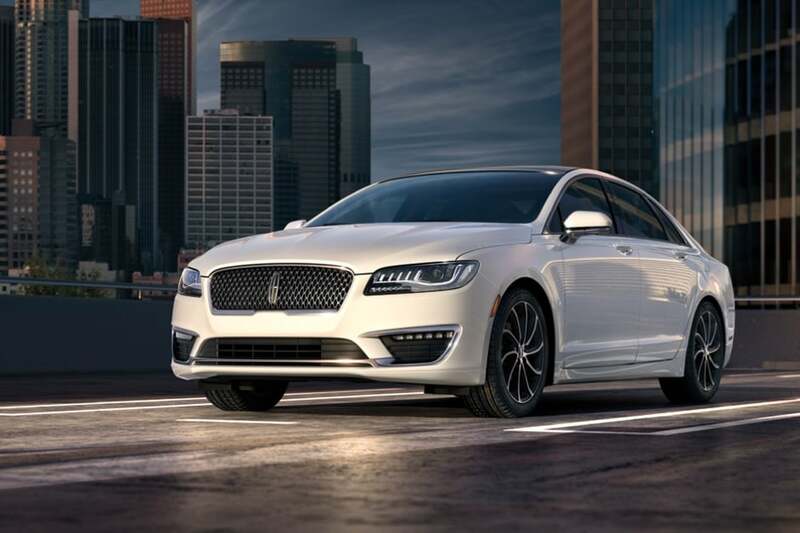 After helping you discover your next new or used Lincoln MKZ, Navigator, Lincoln MKC, Lincoln MKX or Lincoln MKS, David McDavid's Plano Lincoln doesn't simply disappear. We know that car loan and lease options can quickly become confusing, especially when you're not well-versed in the topic. That's when our Lincoln lease experts jump into action; these financial gurus are available to answer any questions that you may have and help to guide you down the path to ownership! Even after the sale is complete, David McDavid's Plano Lincoln continue to ensure you get the most out of your new or used Lincoln MKZ, Lincoln Navigator, Lincoln MKC, Lincoln MKX or Lincoln MKS. And how do we do that, exactly? First, by offering an incredible selection of Lincoln parts for you to choose from when maintaining your car. 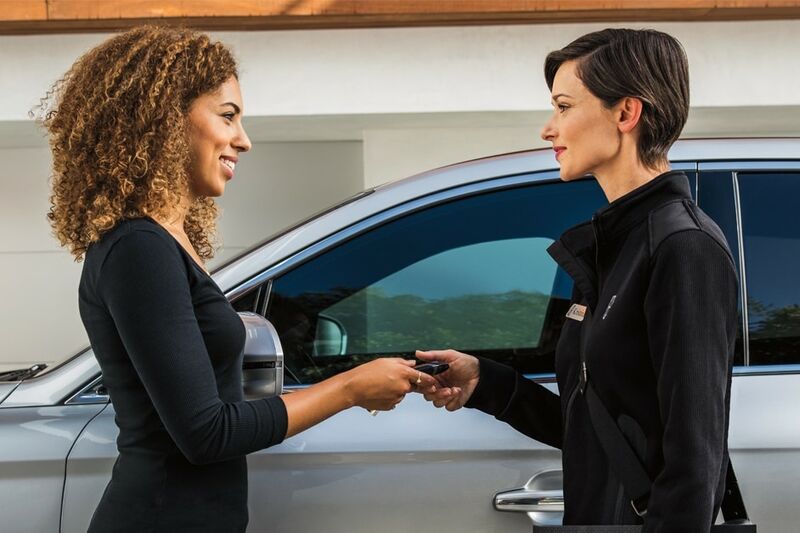 Second, by staffing a knowledgeable service and repair department to make sure you get more out of each and every mile you spend behind the wheel. David McDavid's Plano Lincoln is committed to making sure you have a fantastic Lincoln experience. No matter what model you're interested in, new or used, we invite you to visit our dealership today. We'd relish the opportunity to get to know you and help you find a vehicle you'll truly love, so be sure to visit us at 3333 W. Plano Parkway Plano, Texas, today.